For well over three decades, Moisan Remodeling has been hand-crafting and remodeling homes in Dallas, TX and surrounding communities. 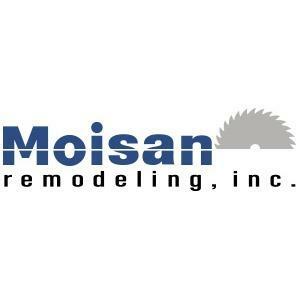 Robert Moisan, President and Founder, started Moisan Remodeling in 1985 with the determined dedication to customer satisfaction, integrity and the highest quality of craftsmanship on every single home renovation project, big or small. 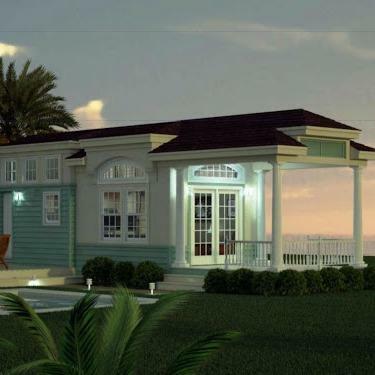 Many years later, Moisan Remodeling continues to keep those founding principles as a driving force to provide homeowners the finest quality workmanship along with the honesty and integrity to gain many lifetime customers.